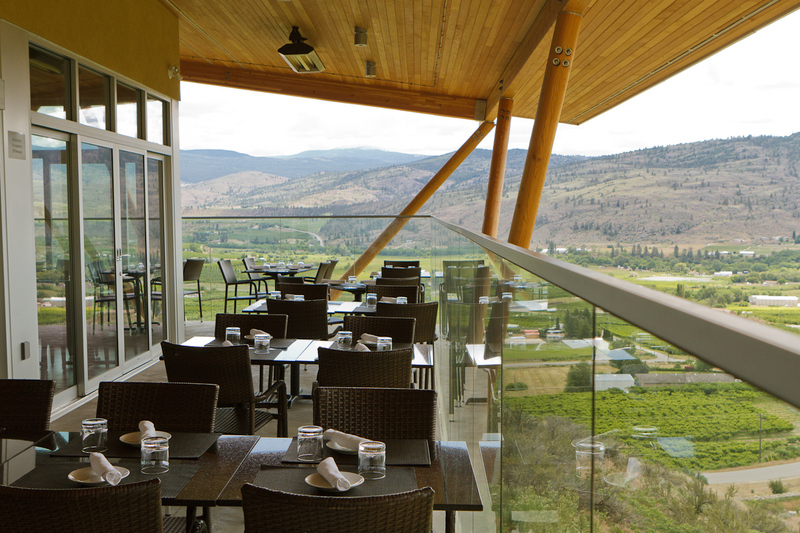 Established in 1993, Tinhorn Creek Vineyards is located just south of Oliver BC, in the famed Golden Mile wine-growing district with 150 acres of grapes between two vineyards on the Black Sage and Golden Mile benches. 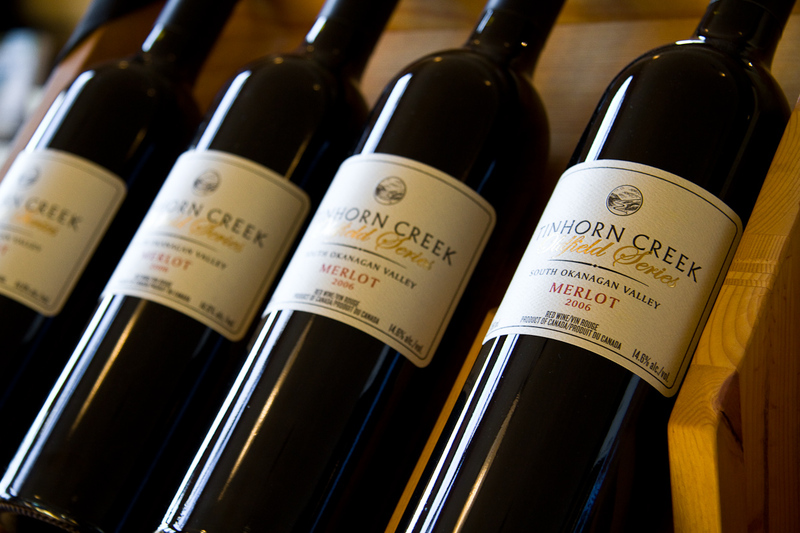 As the number one winery destination evoking classic south Okanagan terroir, Tinhorn Creek proudly offers a variety of estate grown wines. 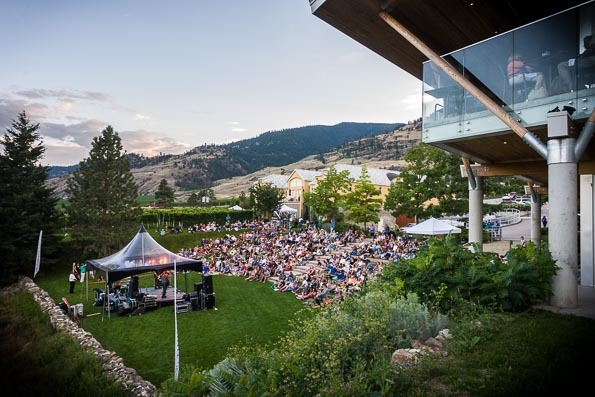 The first winery in Canada to support carbon neutral measures, Tinhorn Creek continues their commitment to land stewardship, conservation and environmentally sustainable practices. Family owned and operated, Tinhorn Creek offers an unrivalled visitor experience including guided or self-guided tours, tasting bar and private tasting room by appointment, Miradoro restaurant (panoramic view, authentic forno oven, communal table dinners), amphitheatre, summer concerts, dances and outdoor dinners, weddings, cooking classes, patio, picnic area (bring your own picnic or purchase from our deli cooler), Golden Mile Bench trail hike, yoga in the vineyard, dog friendly outdoor grounds, wine club and gift shop. 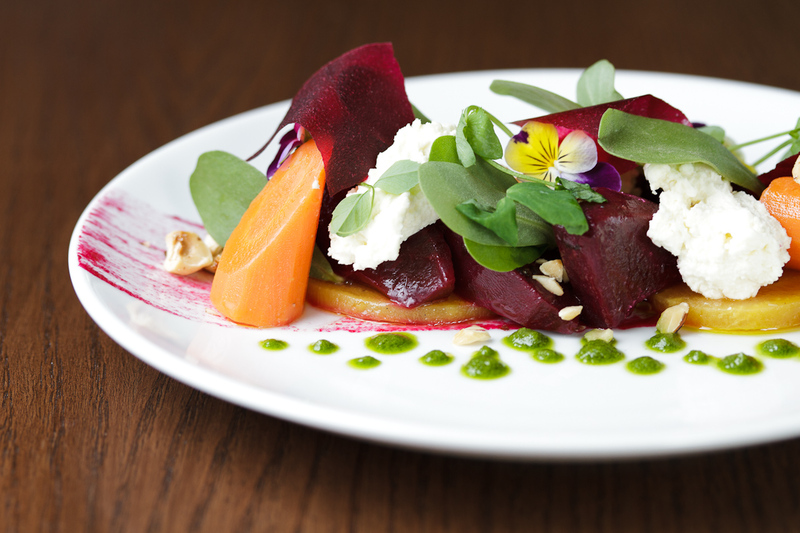 Along with wines that rank among the best in the world. March 1 - October 31: 10am to 6pm. November 1 - Feb 28: 10am to 4pm.